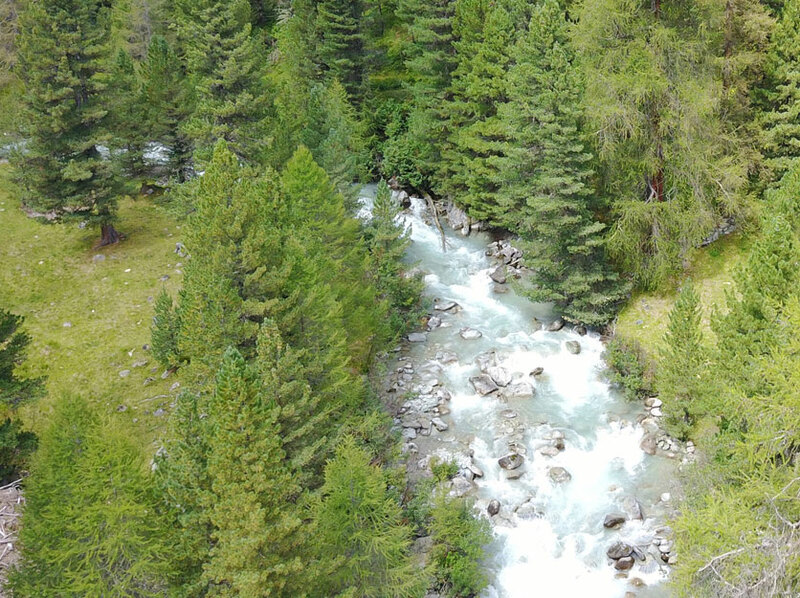 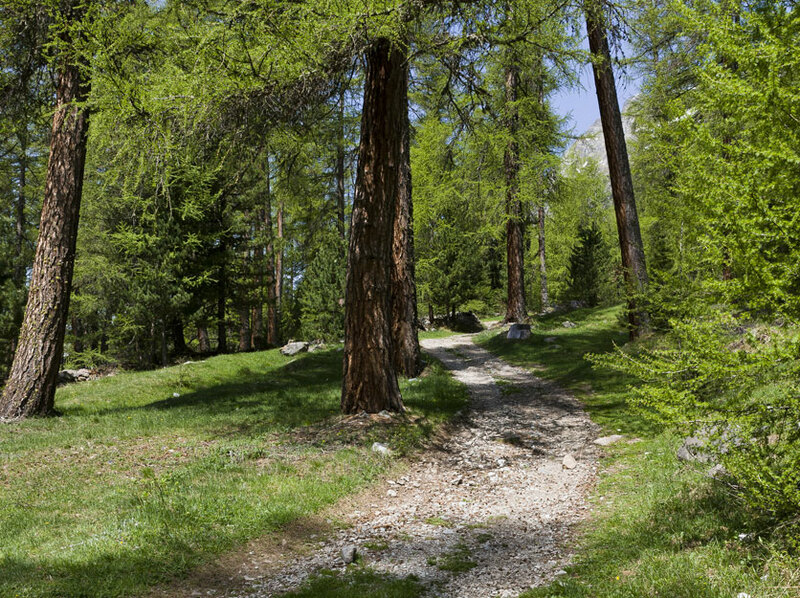 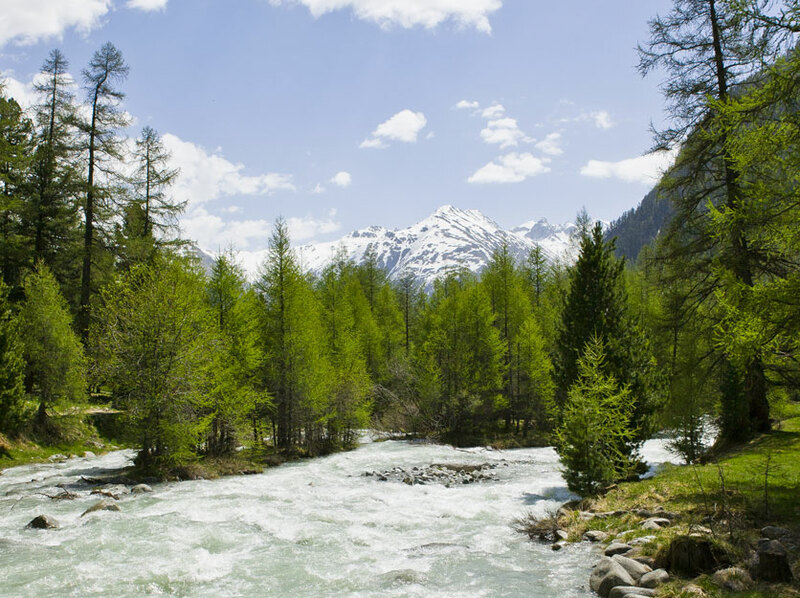 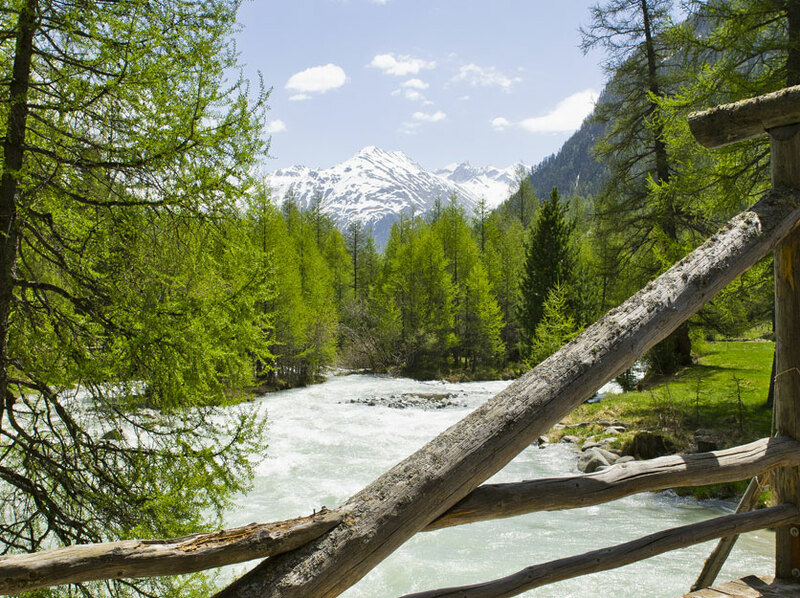 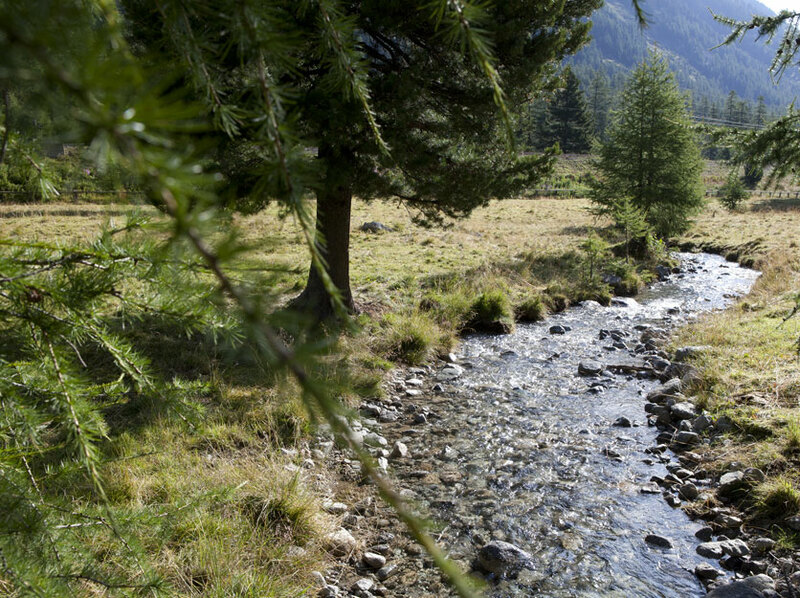 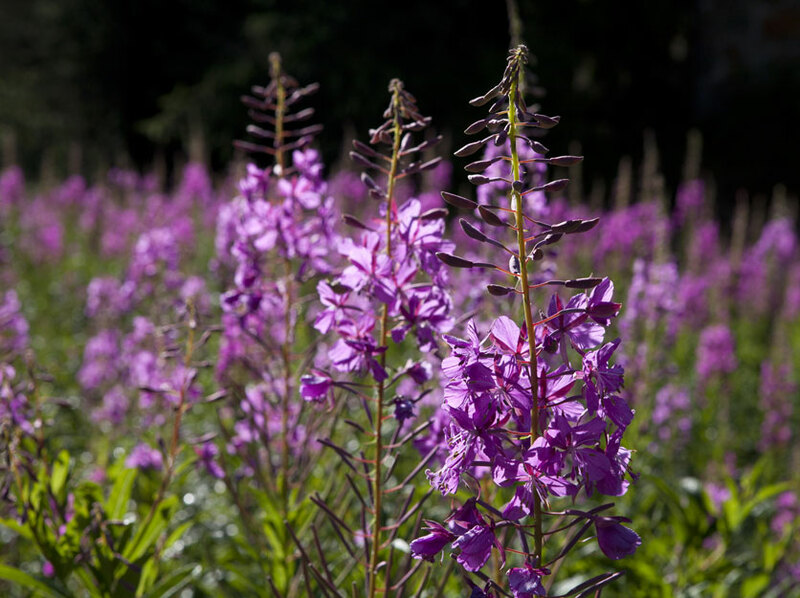 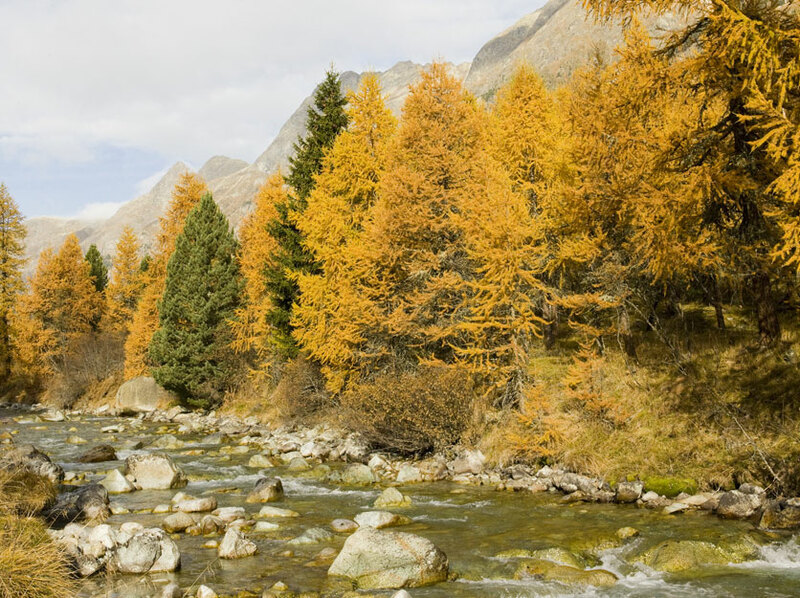 Why not enjoy a hike on well-marked trails along the stream in the Val Bever valley. 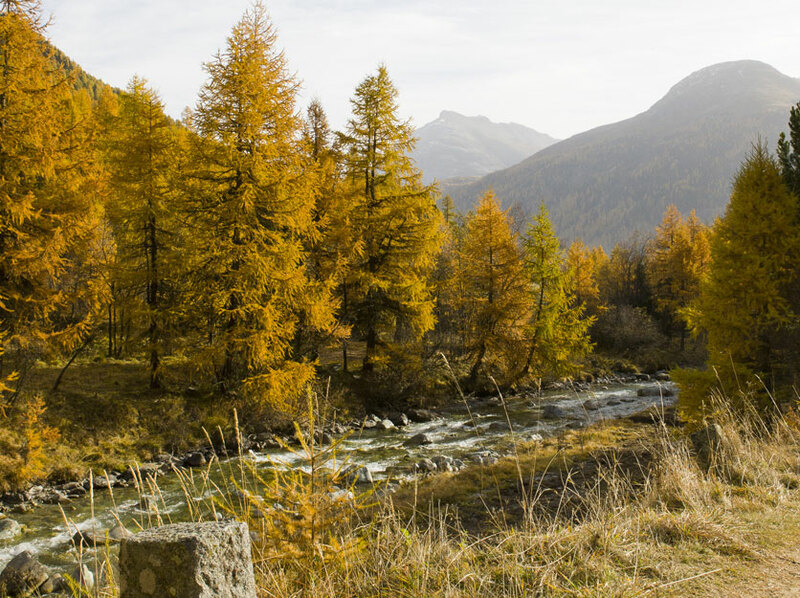 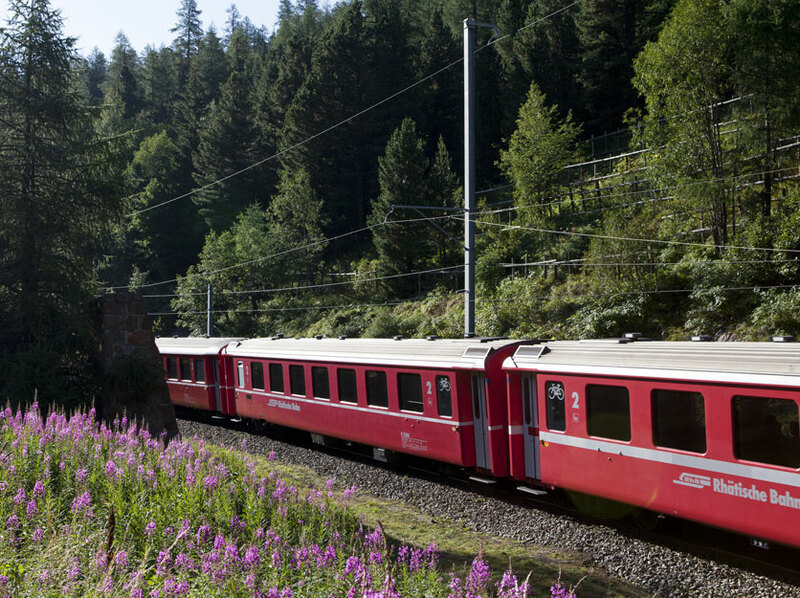 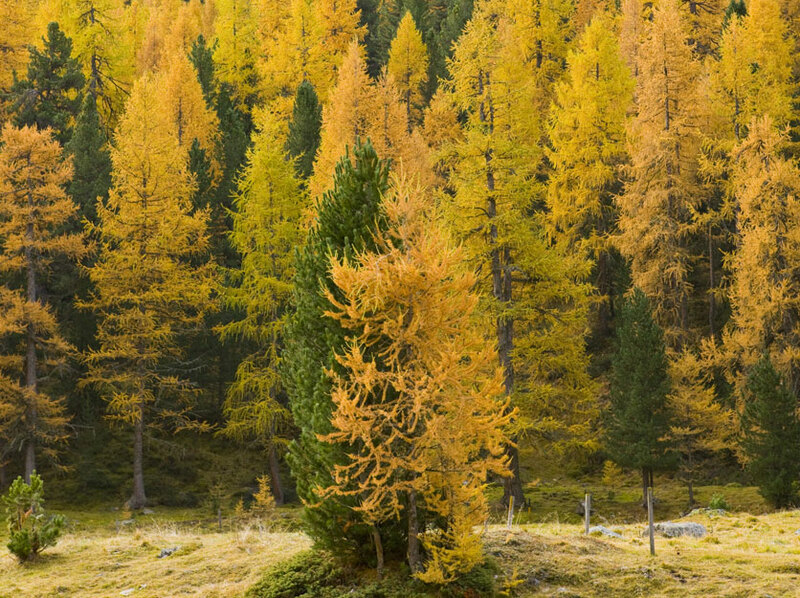 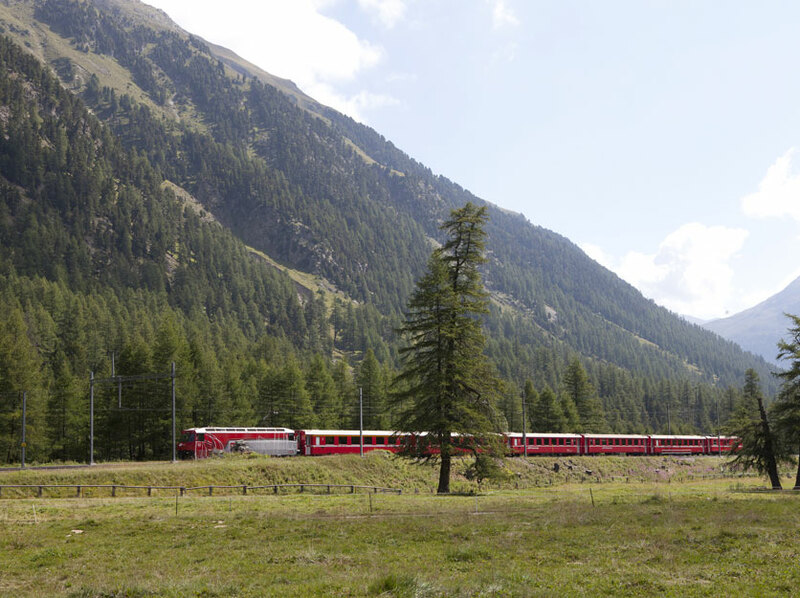 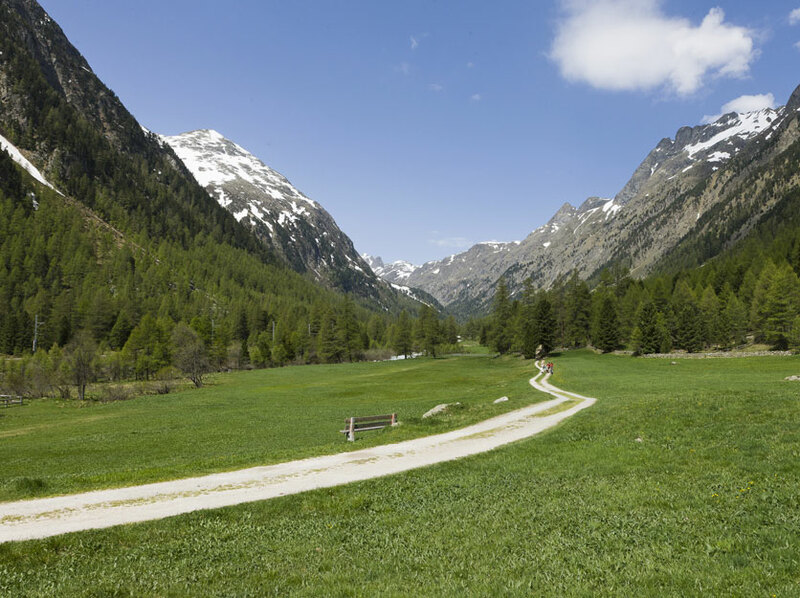 For young and old alike, the valley with the fairy-tale trail between Spinas and Bever offers you a cultural insight in the form of old Engadin fairy tales, depicted along the route by illustrated stories and sculptures by local artists. 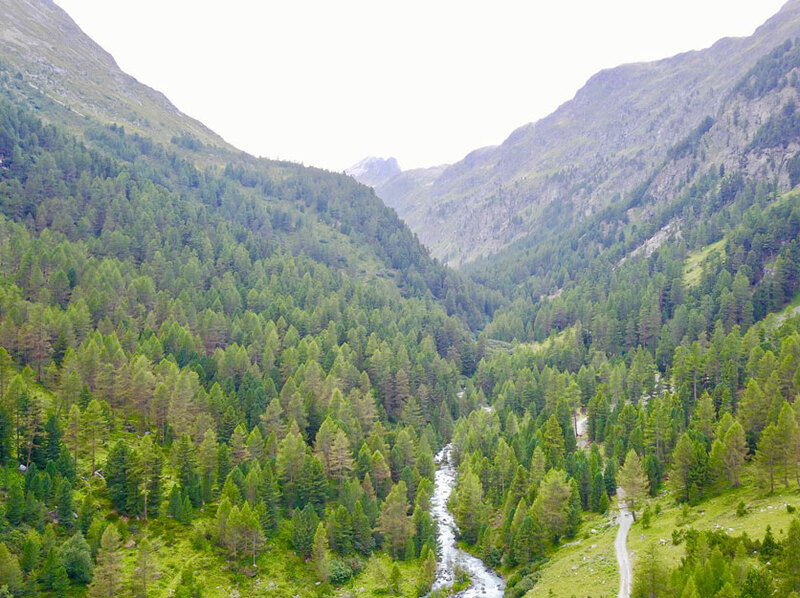 Spinas is also the starting point for more challenging hikes. 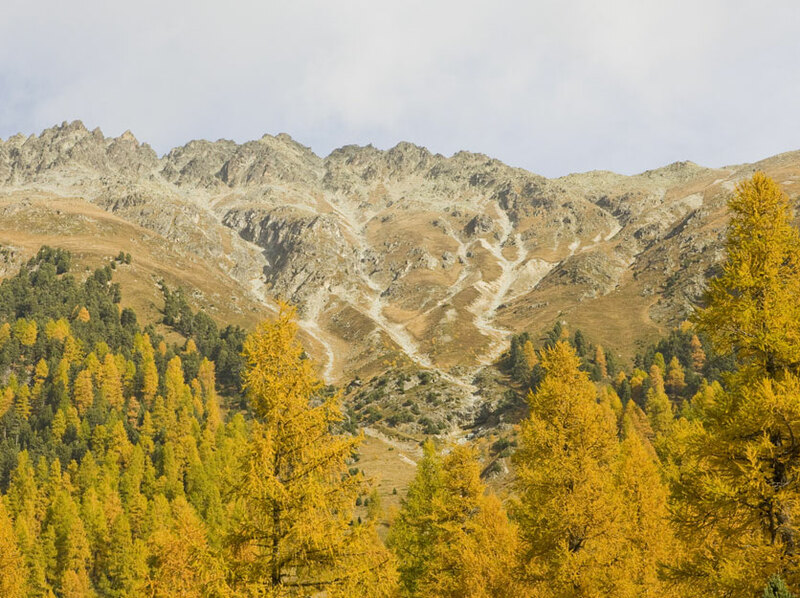 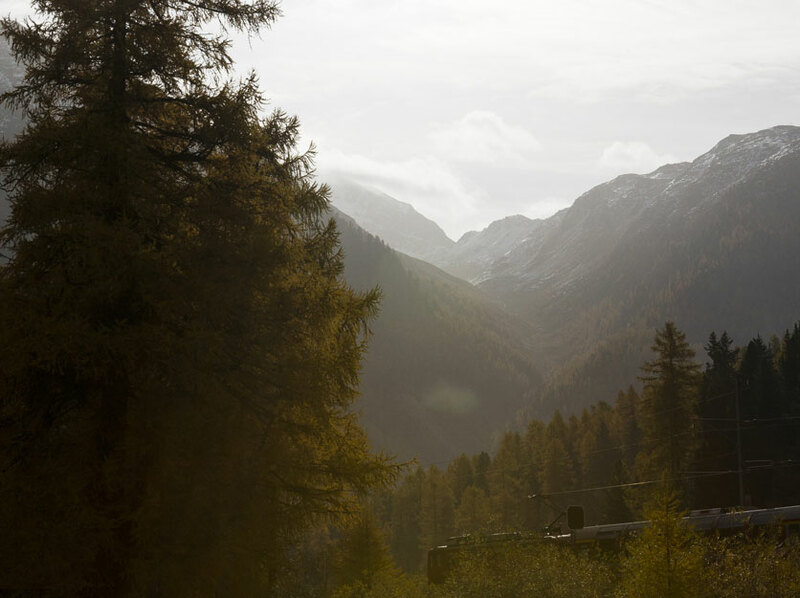 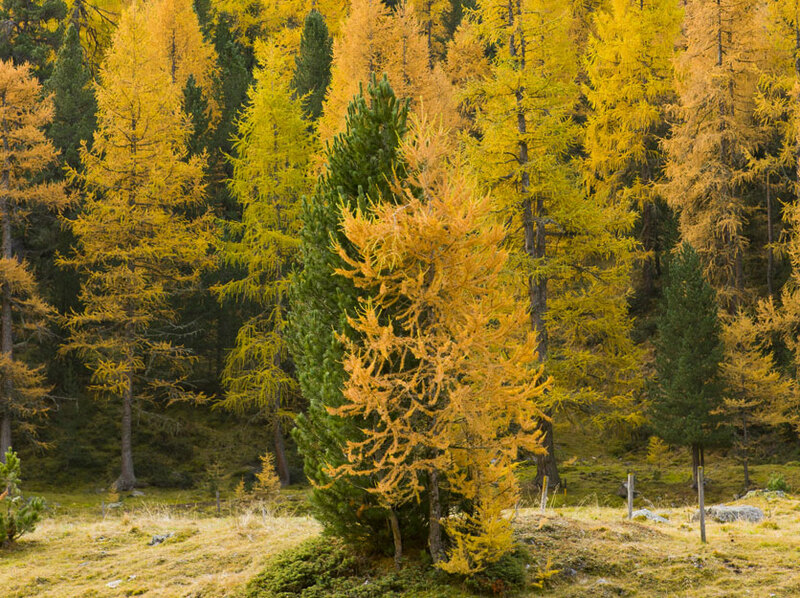 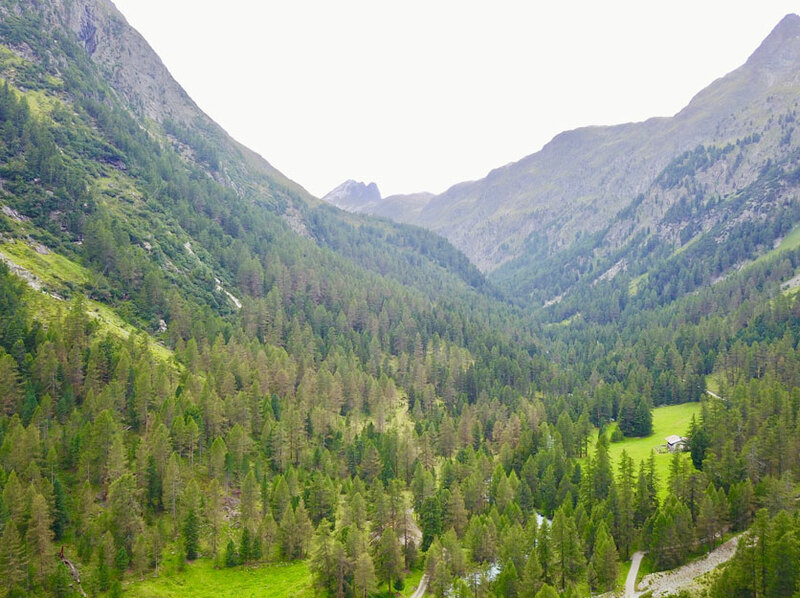 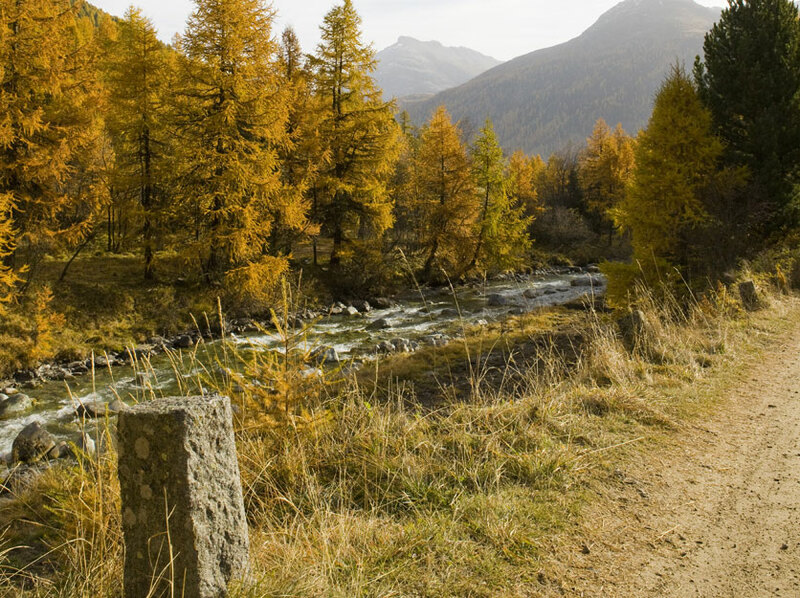 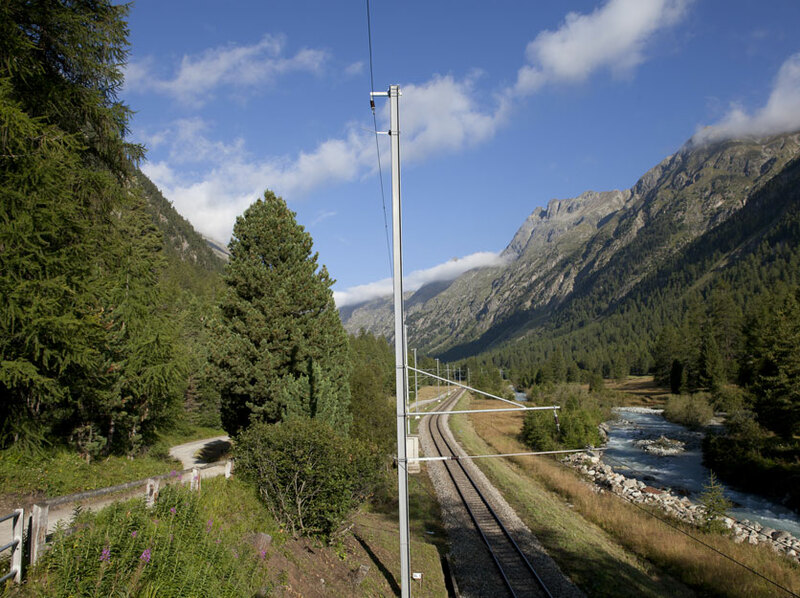 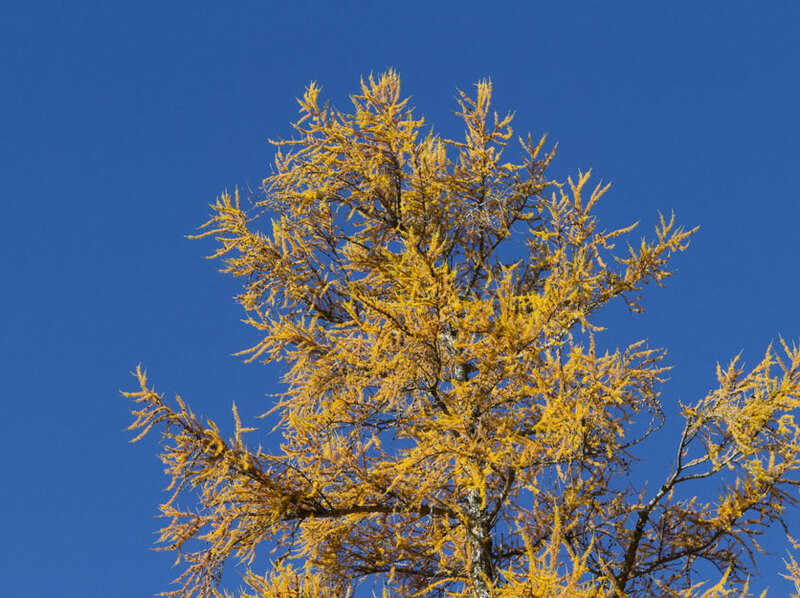 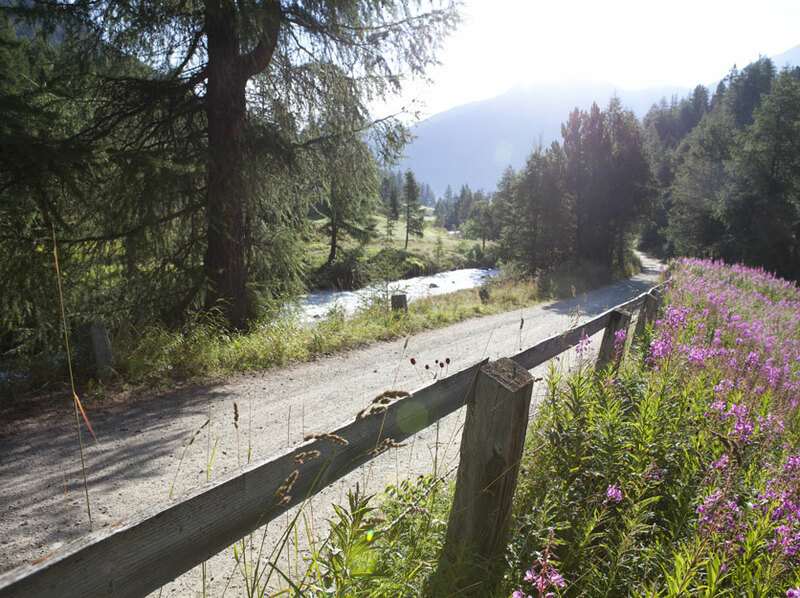 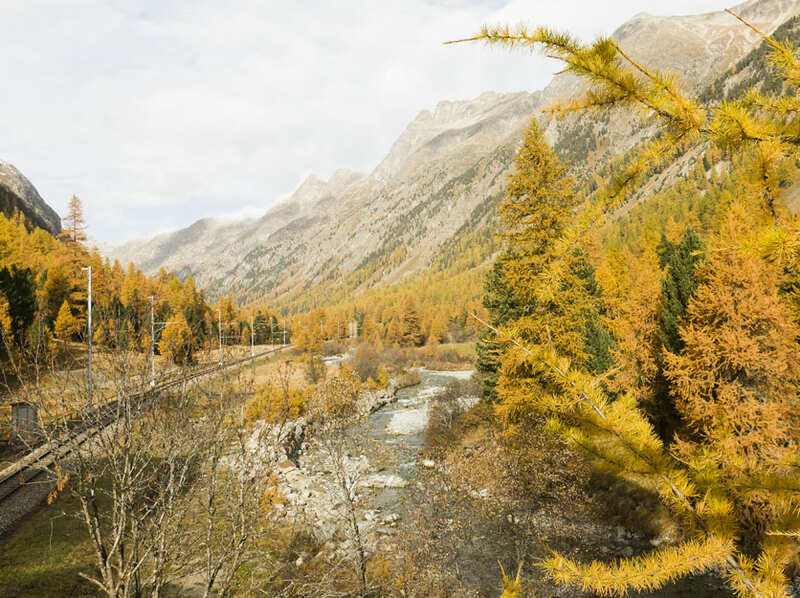 If cycling is your passion, Val Bever is a popular bike path on a dirt path that is connected to the large bike network spanning the Engadin region. 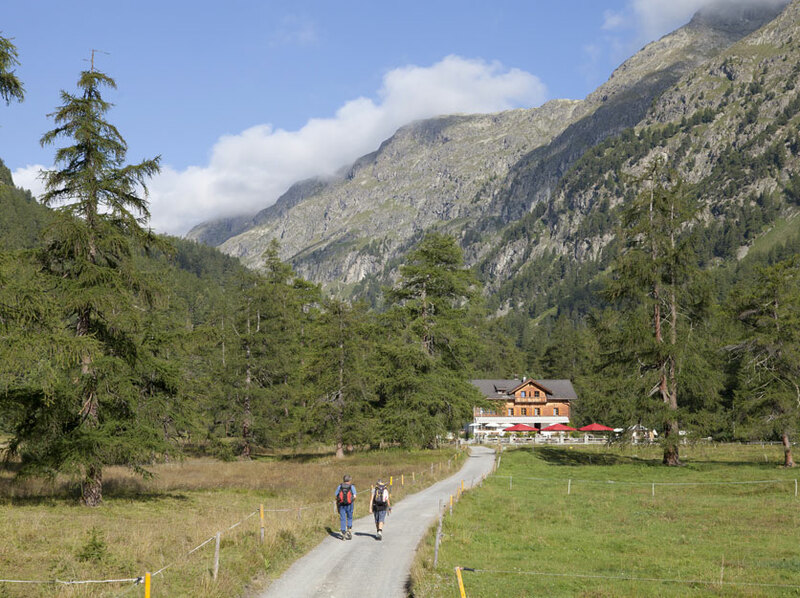 The nature lover will be astounded by everything Val Bever has to offer from the array of animals, birds, plants and rock formations, and not forgetting the fantastic mountain scenery. 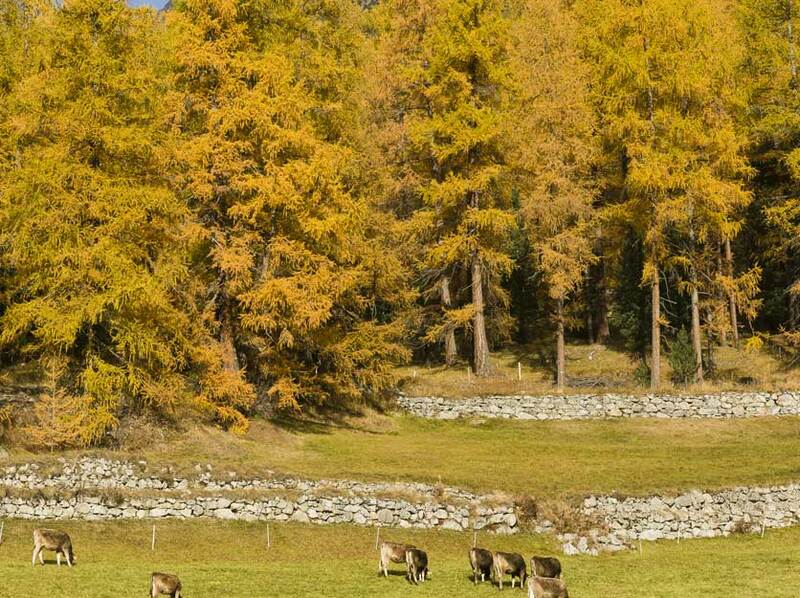 The biodiversity here knows no boundaries. 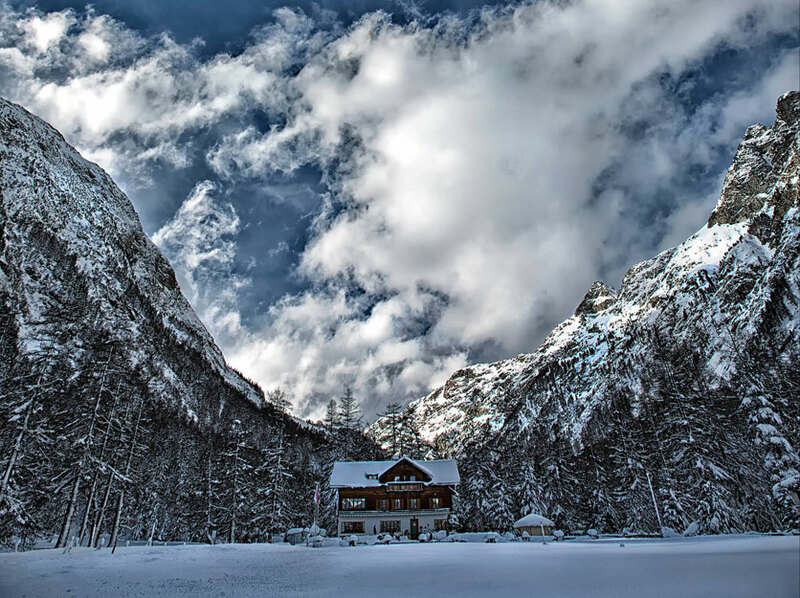 Good or bad weather, it is always worth visiting this natural paradise whatever the season. 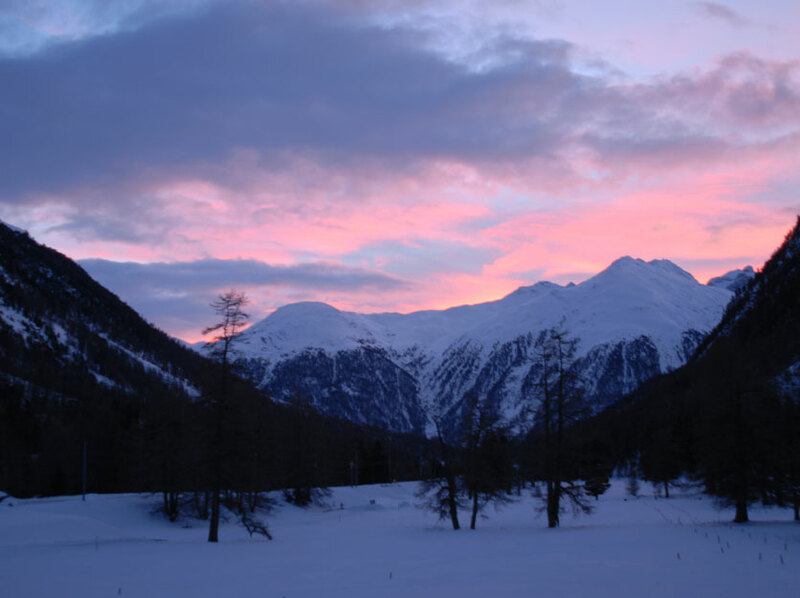 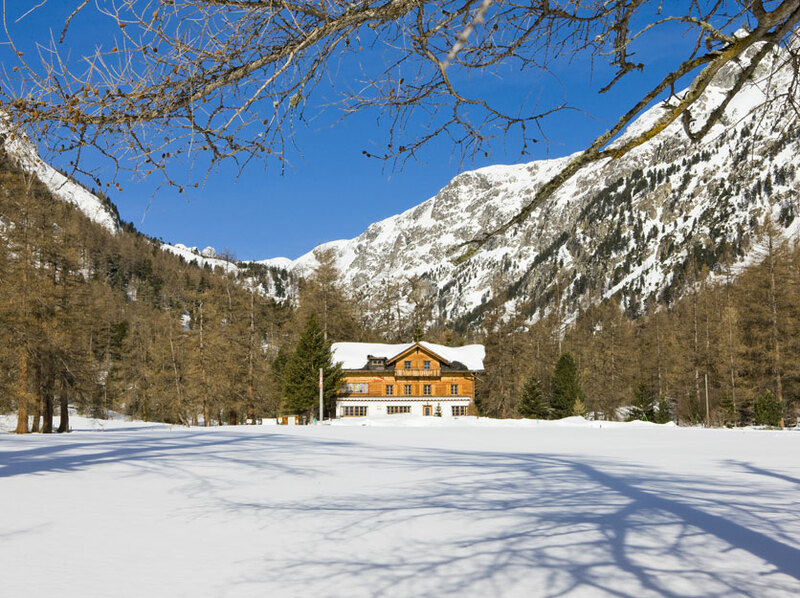 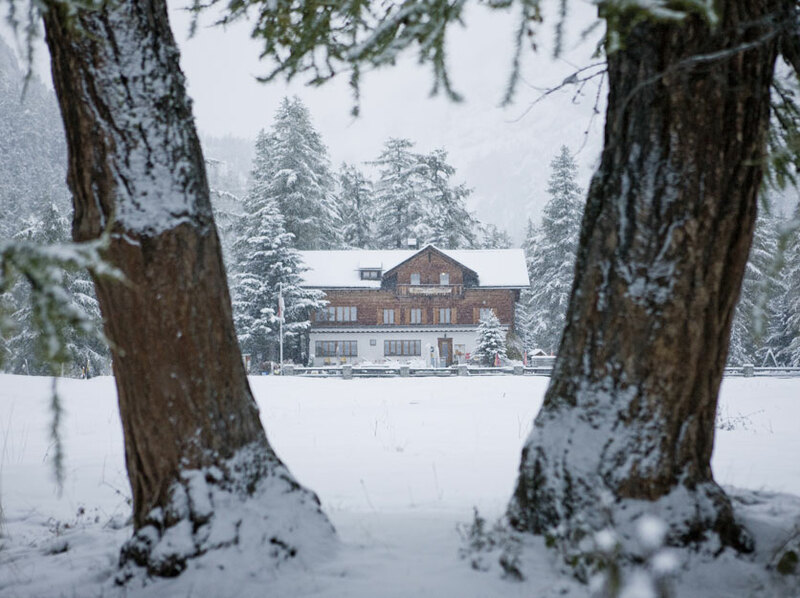 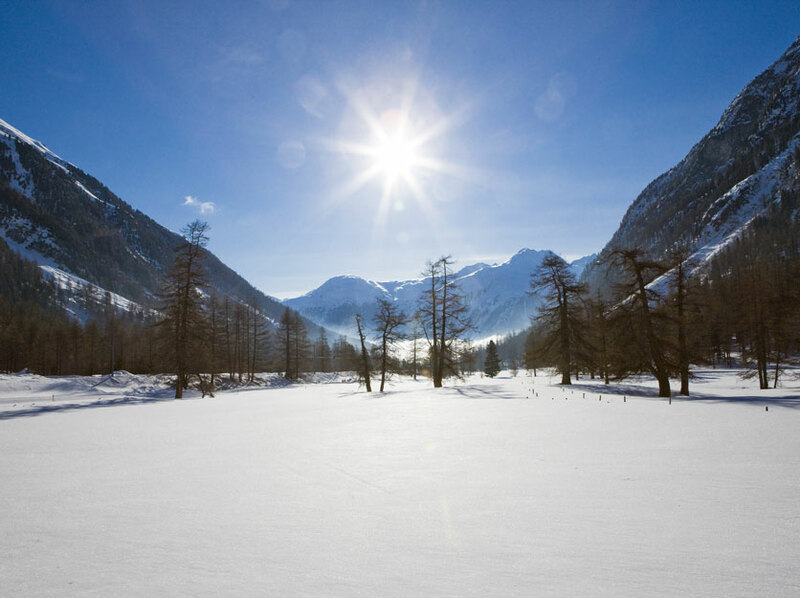 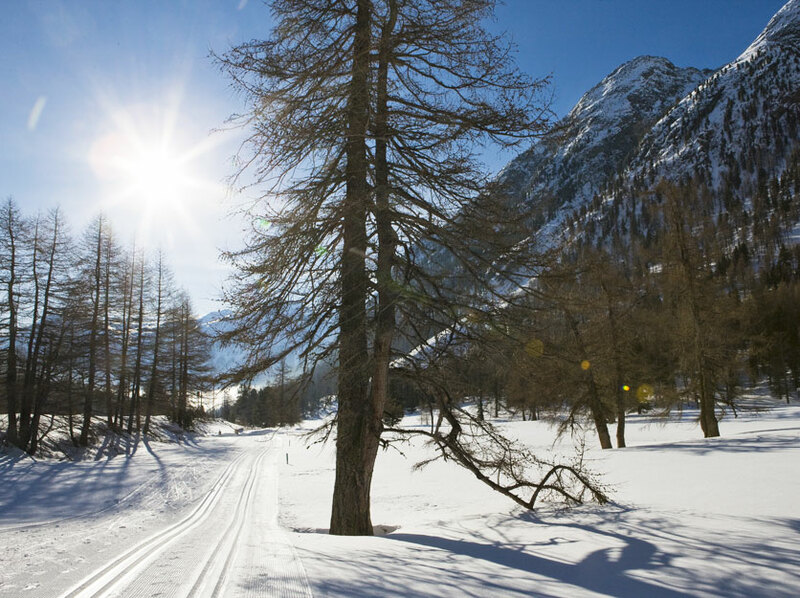 Whether you are hiking on the popular winter hiking path, cross country skiing or taking to your snow shoes through the Val Bever valley, you will not doubt enjoy the peace and quiet it has to offer. 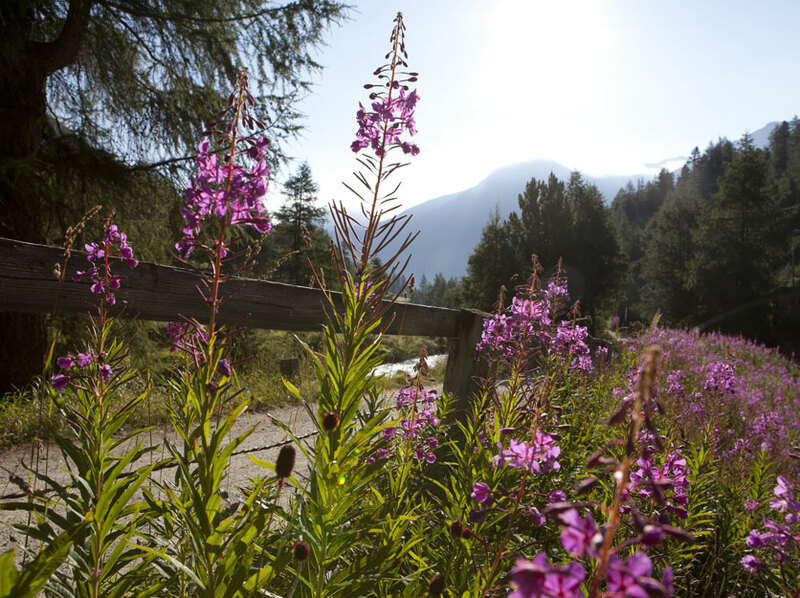 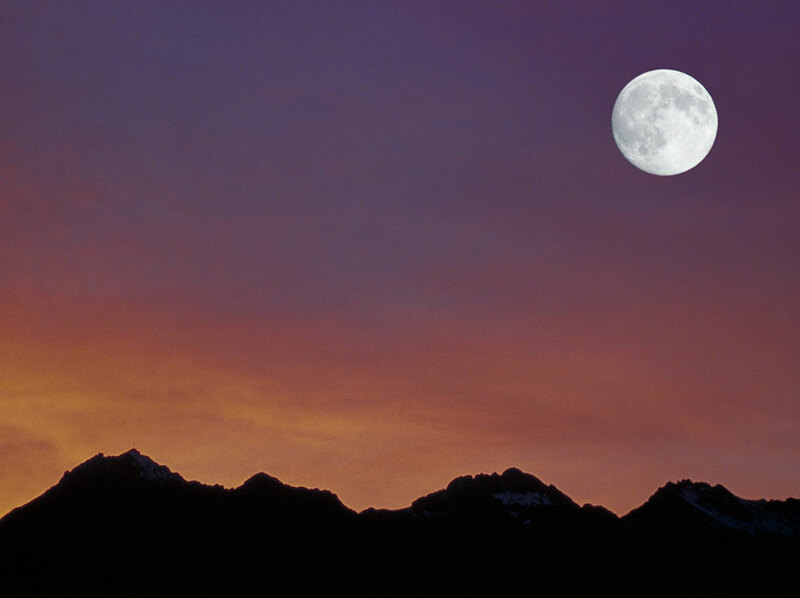 With a little luck, you might even catch a glimpse of the local wildlife. 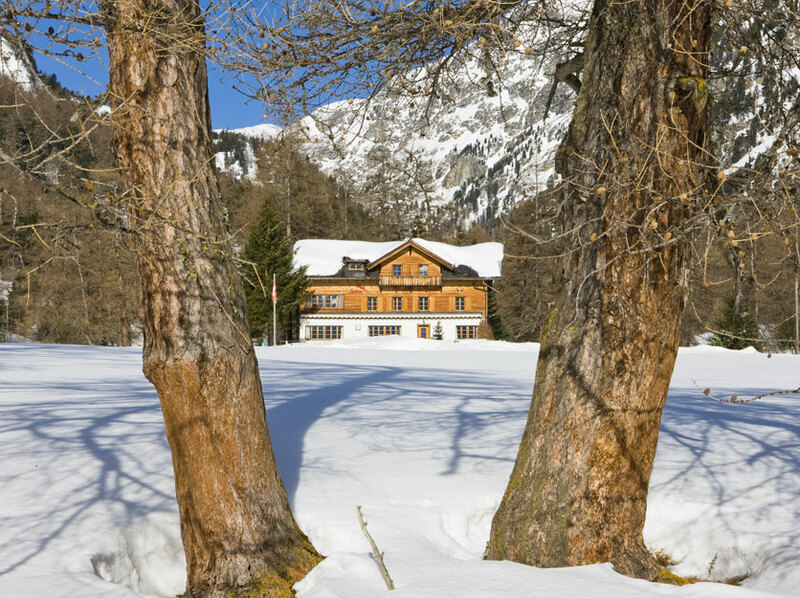 The distance from Bever to Spinas is 4 km, with an elevation of 100 m. Despite the remoteness, you are just a stone’s throw away from the famous ski resorts if need be.